We’re deep into November. Movember, no shave no shave November – the month where gents decide to go unshaven to raise awareness for prostate and testicular cancer. 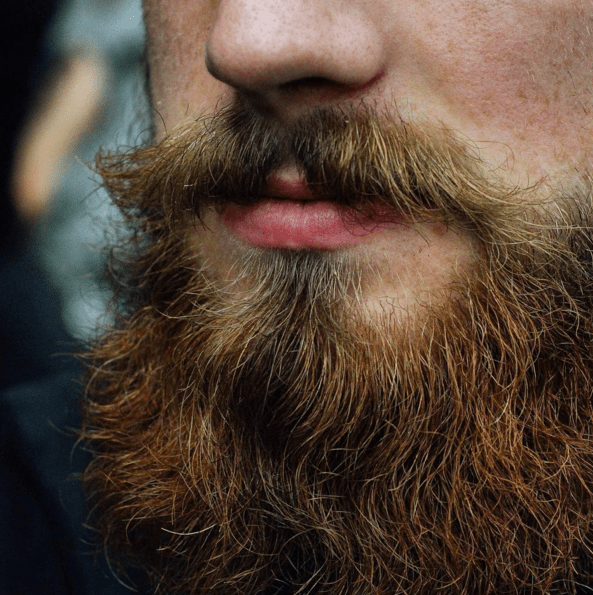 Whether you’re growing your moustache or a whole beard… You’re a hero to us. Remember to donate the money you would have spent on shaving and grooming! 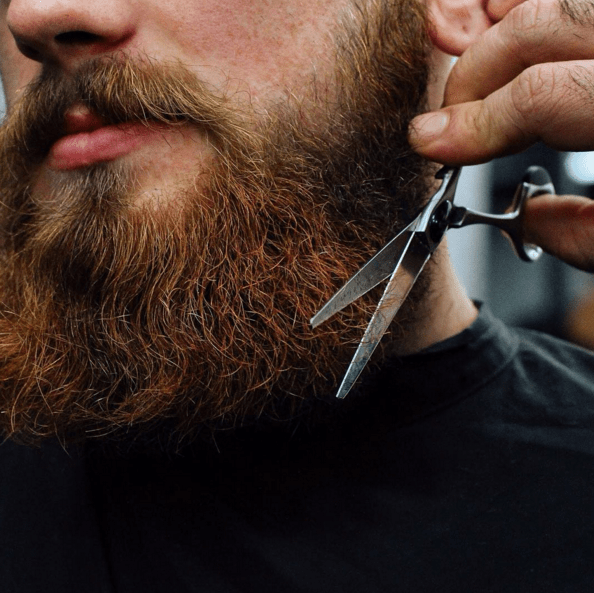 Using the scissors is the softest way to tidy up a beard. Not suitable for removing length, but the wispy loose hairs. Comb the beard out and use a freehand static blade technique. Removing the unnecessary neck hair, for a more groomed look. 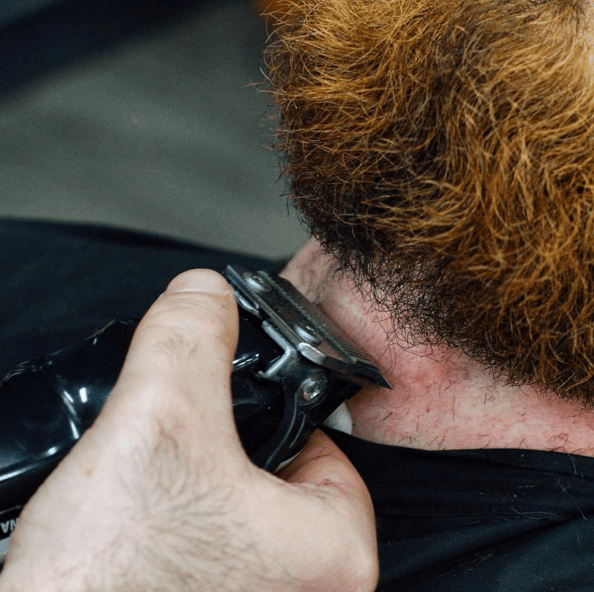 The neck is a sensitive area, so ensure your clippers are aligned correctly before using them!